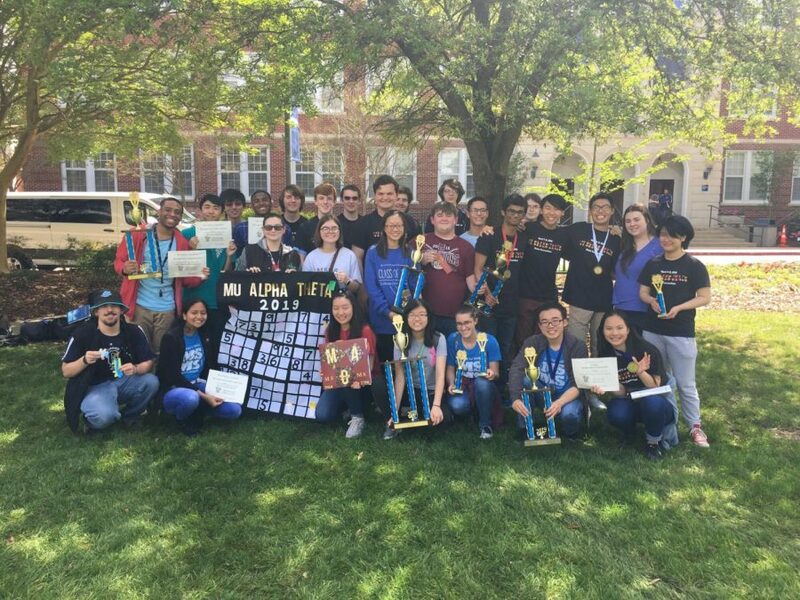 On the weekend of April 6-8, 28 members of the MSMS Mu Alpha Theta (ΜΑΘ) team competed at the annual Mississippi Mu Alpha Theta State Convention at Mississippi College, taking home 15 individual awards, 15 team awards, and winning second place overall. Mu Alpha Theta is a national high school mathematics society and was formed in 1957 at the University of Oklahoma with a mission to encourage and inspire an interest in mathematics scholarship among high schoolers across the United States. Each state organizes an annual statewide convention for students and teachers to participate in math-related competitions designed to reward outstanding extracurricular achievement in the field of mathematics. Events include written tests, ciphering, math relays and various creative events. Though the MSMS team didn’t place as well in a number of categories this year as last year, losing by three overall points to Madison Central High School, members of the team emphasize that this doesn’t cause their achievements to lose any gravitas. 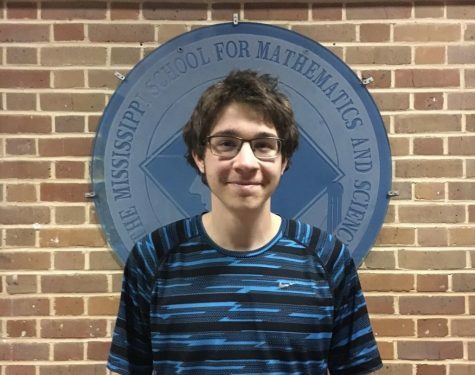 Shae Koenigsberger, teacher and one of three sponsors of the MSMS branch of Mu Alpha Theta, is optimistic for the future of the club and its competitive prospects. “Overall, I was very proud of what the team accomplished this year,” said Koenigsberger. “I’m excited. I hope we get officers next year that want to work and prepare even more to try and get that first place position, and I don’t think a lack of preparedness was what caused our result this year. 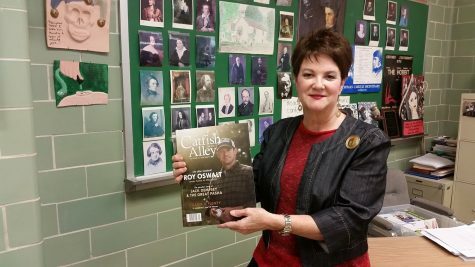 All the juniors that went this year are excited about trying to figure out what they can do to go next year.” Koenigsberger added that club officers in years following second-place finishes tend to give an added drive to the team.